Canada Earthquake 6.6 Powerful Magnitude:The magnitude of the earthquake was felt in British Columbia in Canada on Monday morning. 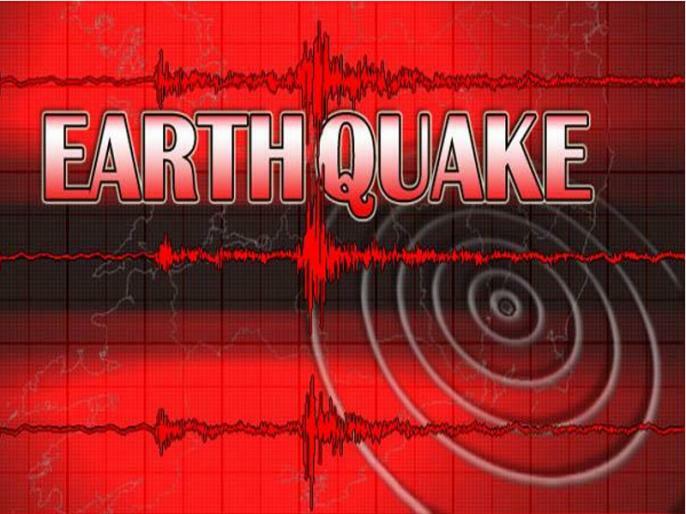 According to the United States Geological Survey, its intensity at the Richter scale was recorded at 6.7. No major damage is reported in the initial reports.